I’m back in the city for the summer. The past few months have been incredible, so amazing that I haven’t been able to sit down for a second and let it all sink in until now. Anywho, I’ll be redoing this blog over the next few weeks, so please bear with me. 1) I’ve had about 150+ people fill out the survey and am looking for more, so if you know of people in pole dance, please spread the word. The goal is to reach at least 300 dancers. 2) I’ll be in Antwerp, Belgium in June and moving to Europe in August. I’ll be teaching at HIPS, so if you’re in town, come take a class at my second home! 3) This expression has almost become a permanent fixture on my face, yet not based on spite, but that of inquisitiveness. (Yes, my brow furrows deeply when I think. Believe me, I’m not angry! :p) This photo was taken on Mt. 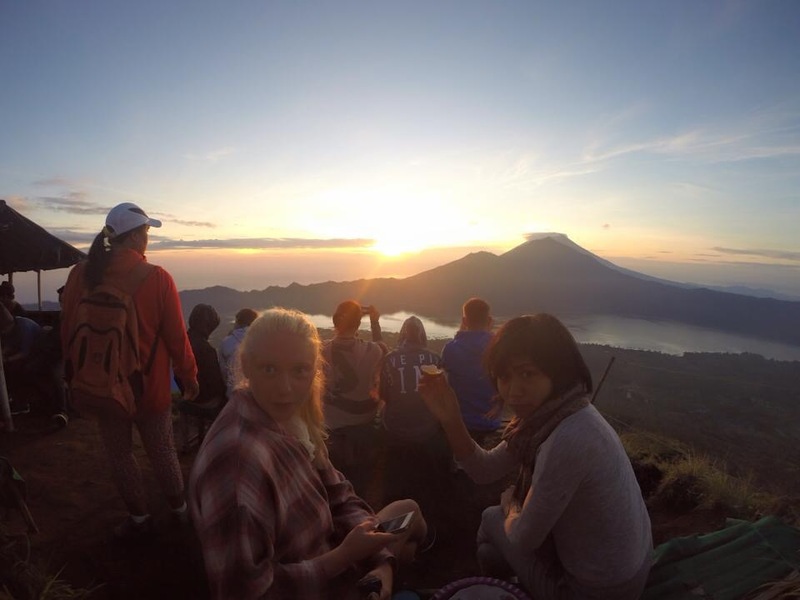 Batur, Bali, Indonesia at sunrise by the lovely Elle <3.